Boston is a city where modern skyscrapers share the streets with historic colonial buildings in a delightful pairing of old an new. It’s a modern, progressive city, but with a respectful awareness of its historic importance. Its location in the heart of New England also affords a natural beauty, particularly apparent during the famous ‘fall’ season when the leaves turn their characteristic russet colour and provide a dazzling contrast to the blue skies. 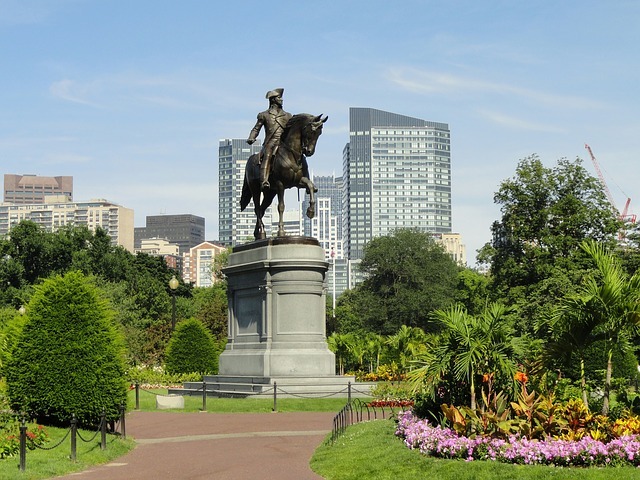 Whether you’re a history buff, a sport fan or a foodie, a holiday to Boston offers the chance to visit excellent museums, stroll in picturesque parks and sample fantastic American cuisine. A word of advice, when in Boston, eat as much seafood as possible. 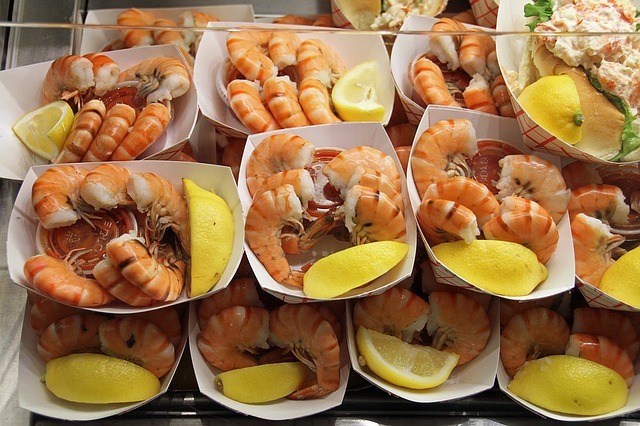 Local specialties include the ‘sacred cod,’ fresh steamed lobster, oysters on the half-shell and thick, creamy chowder. You can eat seafood around the city, but especially in the fish-centered Seaport District, where it’s accompanied by spectacular harbor views. The creatures of the sea are your top priority, but don’t miss the chance to devour delectable pasta in the North End and to sample diverse Asian dishes in Chinatown. Trendy fusion restaurants draw on all of these eclectic influences to present contemporary cuisine that is uniquely Boston. ‘Fanatic’ is no idle word here. Boston fans are passionate about sports. 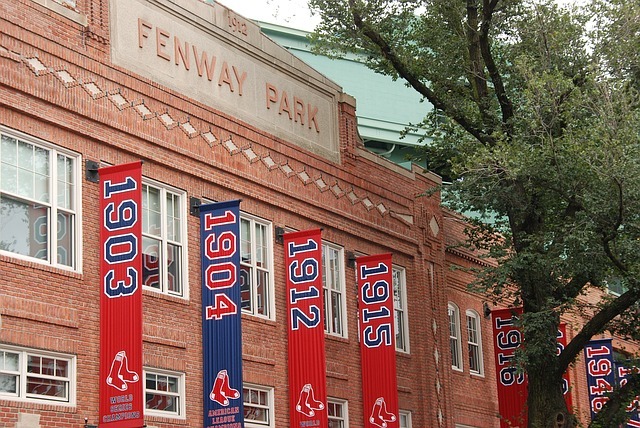 Sports fans will love a visit to Fenway Park, home of the Boston Red Sox baseball team since 1912. It’s also the oldest Major League baseball stadium still in use. The stadium is truly fascinating. You’ll learn about players like the legendary Babe Ruth, see the hand operated scoreboard that’s still manually operated on every match day from a cramped cupboard, and learn the history of the ground’s most memorable moments. Step back in time and see how the Boston Tea Party changed American history! The Boston Tea Party Ships and Museum will give you a comprehensive look into the days leading up to December 16, 1773, as well as this fateful day’s role in kick-starting the American Revolution. Hop aboard the city’s most enthralling sightseeing excursion, Old Town Trolley Tours of Boston! Old Town Trolley is the best way to relive history and see all that Boston has to offer at your own pace. 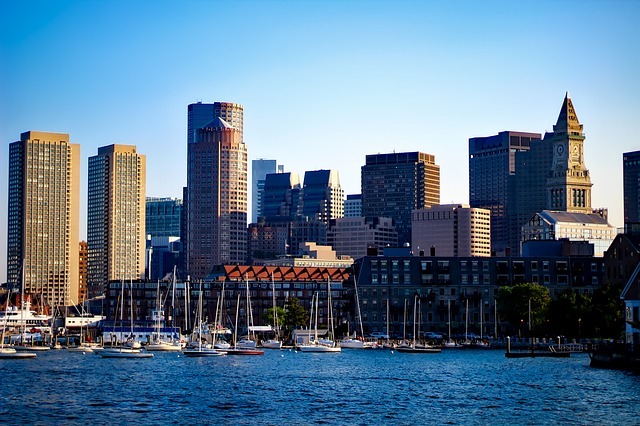 Cruise through Boston’s past on this relaxing Boston Harbour Historic Sightseeing Cruise that tells the dramatic stories that shaped Boston’s and the USA’s future. 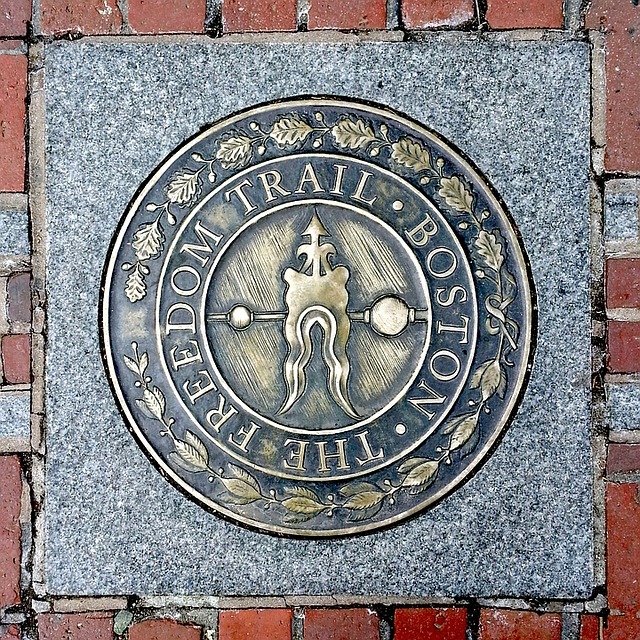 History, character, sites, stories and more – Beantown has it all.